Alison Woods as Ariel in The LIttle Mermaid. 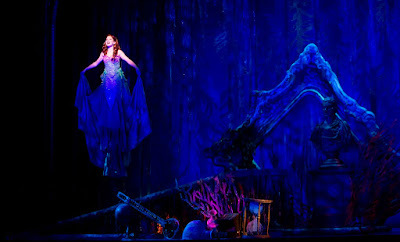 Photo credit: Bruce Bennett courtesy of Theatre Under The Stars. 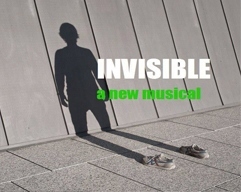 New Musicals Inc. and 3-D Theatricals have announced the cast for their upcoming staged reading of the new musical Invisible, book by David Hollingsworth, lyrics & music by David Orris. 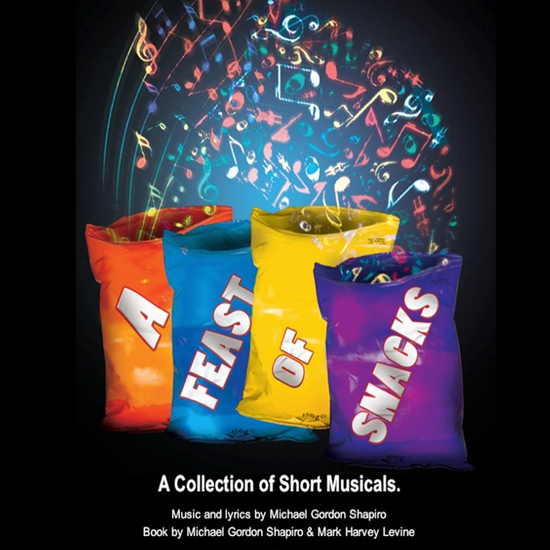 The reading will be co-directed by 3-D Theatrical’s artistic director T.J. Dawson and NMI’s artistic director Elise Dewsberry; with music direction by Ron Barnett; sound design by Julie Ferrin; and puppet design by Patricio Wolovich. 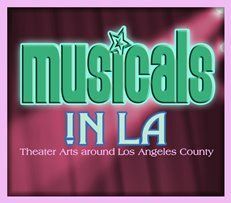 The show is a John-Hughes-esque musical theatre re-interpretation of the HG Wells classic The Invisible Man with a totally original pop/rock score that takes great joy in paying homage to popular music and popular cultural tropes of the era. 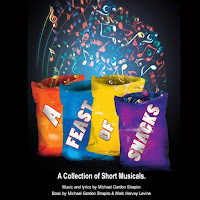 Featured in the cast are Michael Thomas Grant, Daniel Amerman, Ashley Argota, Jordan Goodsell, Christie Brooke, Natalie MacDonald, Jay Cramer, Luke Klipp, Luke Matthew Simon, and Daniel Mills.The presentations will take place on Monday, June 6 (8pm) at the Colony Theatre in Burbank; and on Tuesday, June 7 (8pm) at the 3-D Theatricals Rehearsal Hall in Anaheim. Visit www.nmi.org to learn more. February 2, 2017: Hallelujah, Baby! Book, lyrics, and music were conceived through improvisations and refined during writing sessions with the Robot Teammate ensemble, led by director Molly Dworsky. Musical accompaniment is by Sam Johnides and Branson NeJame plus live band members Matt Campbell, Dan Macken, and Christopher Sousa. For more about Robot Teammate, go to www.robotteammate.com. 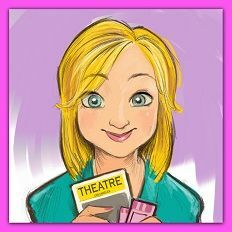 In The Charmed Life (Co-written with Mark Harvey Levine), Margie has experienced unnaturally good luck her entire life. One afternoon she discovers the source of her good luck: a secret admirer, who for years has been covertly making her life better. In Climb the Smallest Mountain, miniature golf legend Darius “Duke” McGovern seems poised to win his seventh world championship until a competitor finds a loophole in the rules that allows him to disrupt Duke's game. In HMS Headwind, the merry crewmembers of an 18th century British frigate have one problem: their failure to capture a single enemy vessel.